Protean Energy (ASX:POW) today announced that a 3D geological modelling program — stage 1 p-XRF testing — of the Daejon vanadium deposit in Korea will be completed within days, paving the way for an interim Mineral Resource in the second quarter of 2018. 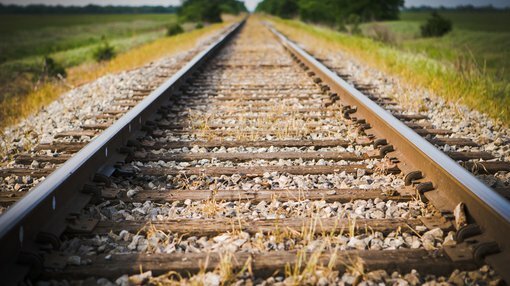 Notably, modelling to date has identified an additional black shale horizon that potentially could host additional vanadium mineralisation. Back in January 2018, POW completed an orientation program which proved the viability of using p-XRF assay methods in informing a JORC 2012 vanadium Resource at the Daejon project. POW then secured access to conduct non-destructive testing of the 36,000 metres of historical core held by the Korean Institute of Geosciences (KIGAM) and commenced testing. Stage 1 p-XRF is testing of 42 high priority holes totalling 2344m of mineralised core approaching completion. After Stage 1 data collection is complete, POW will commence a Stage 2 p-XRF sampling program. 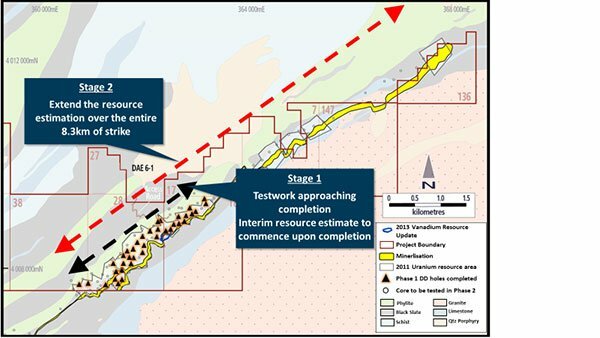 Stage 2 will test of 35 holes totalling 2315m of mineralised core and will commence once stage 1 is complete. One Stage 2 is completed, the planned final Mineral Resource update will be available in the third quarter of 2018. This geological modelling program has extensively modified the existing black shale horizons. 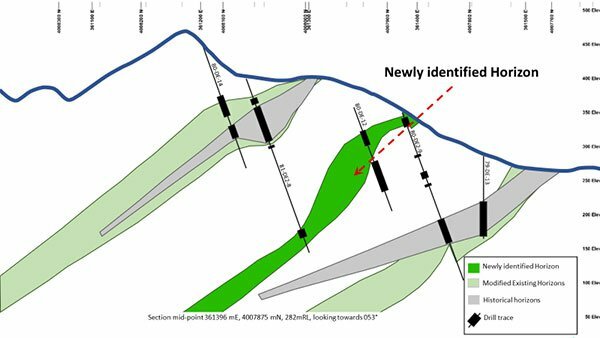 During the remodelling process an additional black shale horizon was identified from the existing geological data which is expected to host additional vanadium mineralisation, as seen on the cross section below. The geological modelling is a precursor to POW confirming a Mineral Resource at the project. The company will commence an interim Mineral Resource estimate over approximately 40% of the known 8.3 kilometre strike length will commence after the Stage 1 p-XRF work and subsequent processing of the p-XRF data. The company will then initiate Stage 2 test work on the remaining drill core targeting the remainder of the mineralised strike. Once Stage 2 has been completed, an updated Mineral Resource estimate will be completed over the entire project strike.